DAR ES SALAAM, TANZANIA – As part of the Auschwitz Institute’s mission to strengthen national mechanisms devoted to genocide and mass atrocity prevention, AIPR’s Africa Program recently co-organized a three-day training of Tanzania’s National Committee for the Prevention and Punishment of Genocide, War Crimes, Crimes Against Humanity and all forms of Discrimination (TNC). 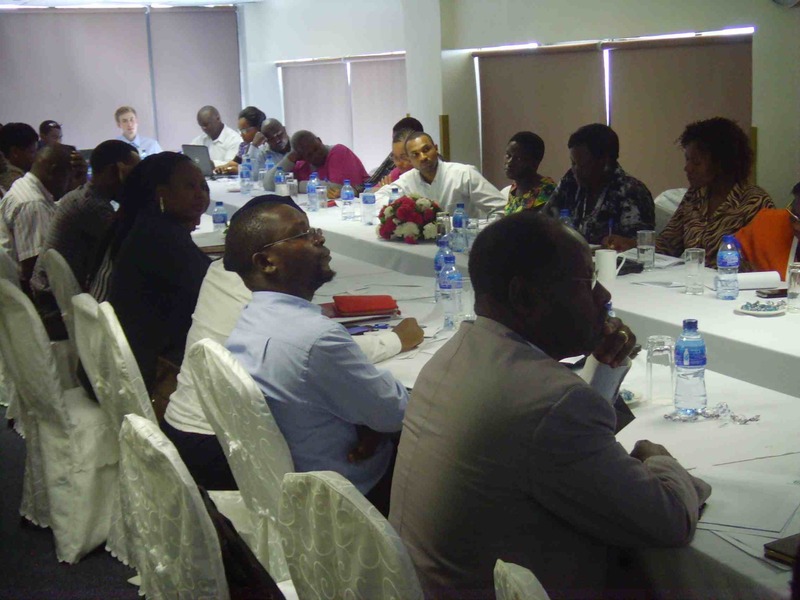 This seminar was the second in our series of trainings for the TNC and focused specifically on the prevention of election and resource-based violence—two issues relevant in the Tanzanian context. Please click here for a report prepared by the TNC about this three day training.